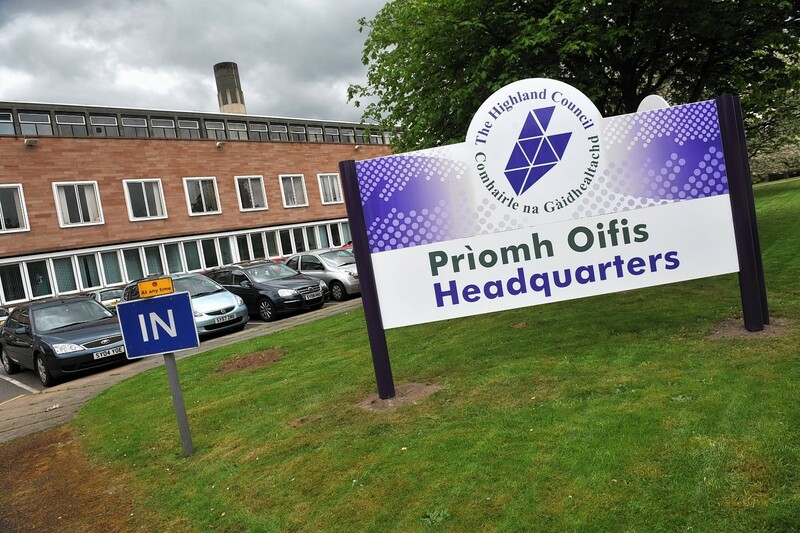 Highland Council is beginning a “phased approach” to targeting cuts in its education budget. Business leaders have criticised the “regrettable” decision to cut hundreds of thousands of pounds from Visit Aberdeenshire which they believe could leave the hospitality sector “crippled”. Aberdeen councillors clashed yesterday ahead of crunch talks today on how to shave more than £40million off their budget. More than 2,500 people have signed a petition to save a Buckie recycling centre earmarked for closure in Moray Council's budget. A talented jazz musician who first developed his talent at school in Moray has urged the authority to rethink plans to increase tuition fees. A petition launched to save one of Moray's most popular school initiatives has quickly gathered more than 1000 signatures. Hundreds of people turned up at a public meeting last night to campaign against proposed budget cuts in Moray. Highland Council bosses have warned of a 'challenging scenario' after receiving millions of pounds less in funding than expected. 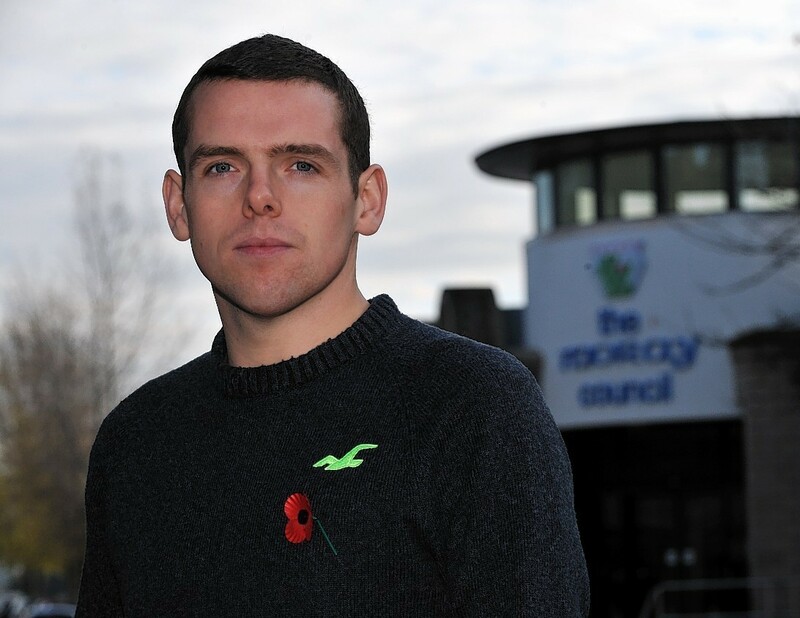 Moray Council has delayed making a decision about some of its most controversial budget cut proposals until the New Year. Cash-strapped Moray Council is reducing annual costs by £3million through a successful project to transform the authority into a paperless organisation. North-west Sutherland residents yesterday ramped up their campaign to save nine of their county’s public toilets from closure - handing over a petition with thousands of signatures to Highland Council officers. A secret report expected to detail where millions of pounds of Aberdeen council cuts will land should be made public, an opposition leader has said. Parents of children with special educational needs are threatening Highland Council with court action if controversial plans to cut “essential” support staff at schools go ahead. Potential savings outlined in draft Highland Council papers suggest axing up to 300 education jobs – including 40 teachers and 30 additional needs staff – in a bid to plug a £25.8million budget gap. Highland Council is targeting the region’s “most vulnerable” pupils in plans to axe additional support needs teachers and pupil support assistants (PSAs), a leading SNP councillor and former high school head has warned. 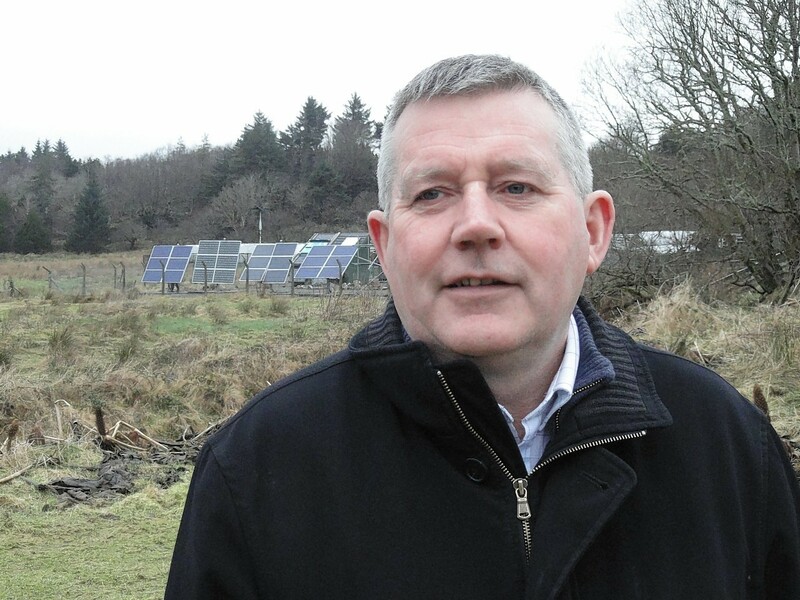 Highland Council leaders have warned of jobs losses and swingeing cuts to services – on top of a proposed 3% council tax hike – in a bid to deal with a massive £25.8million budget gap. Moray councillors have been presented with a dossier detailing buildings which could be in the firing line when budget cuts are made. 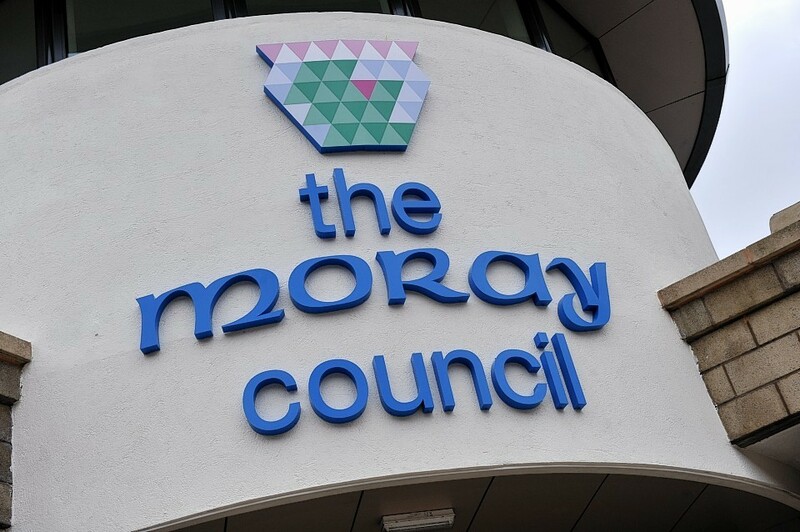 A Moray Council survey engineered to determine residents' attitudes to forthcoming budget cuts could fail because it is "too vague". A union has claimed Police Scotland is in such "dire financial straits" officers are being sent to buy equipment from charity shops. It is the sort of idea that could really take root. Some 84 jobs could be lost at Western Isles Council under the present round of proposed budget cuts. 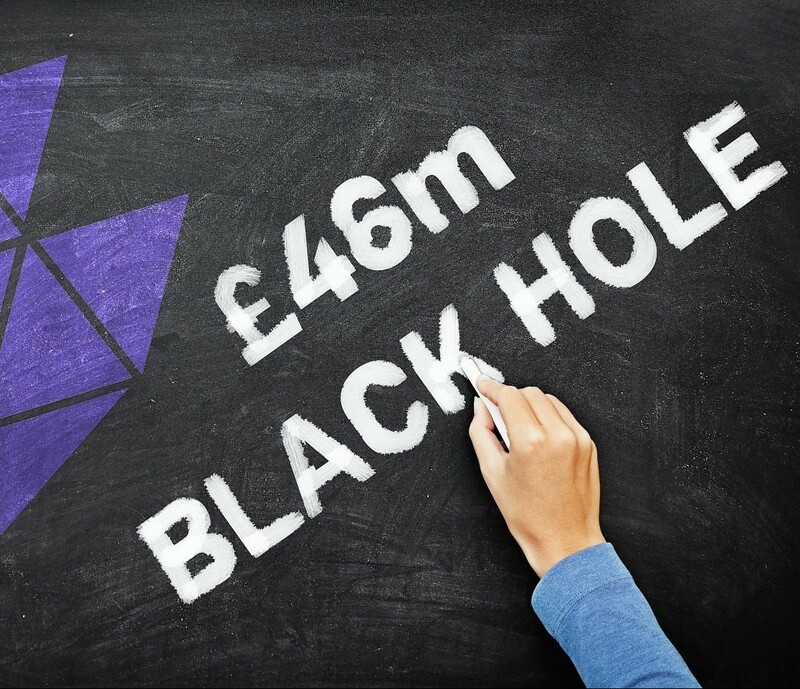 Highland Council is preparing for a "worst case scenario" after shock figures revealed that the size of the black hole in its budget could more than treble over the next three years. Moray Council has been accused of disregarding residents' wishes about where budgets should be slashed. 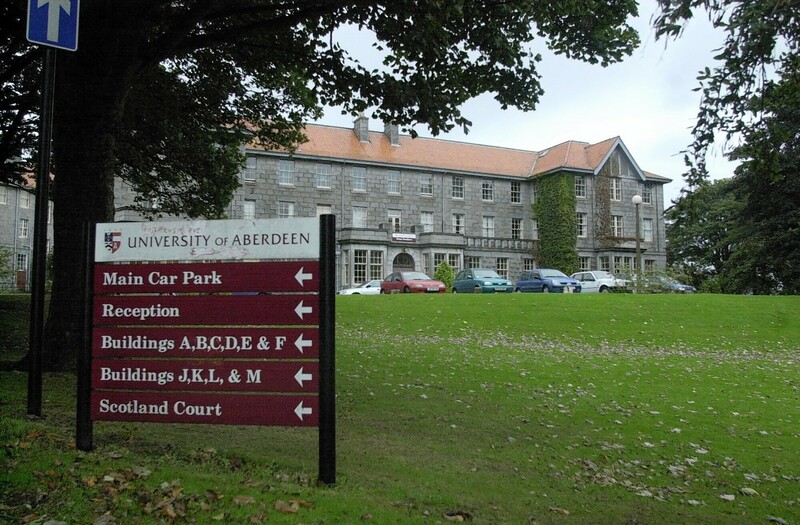 Aberdeen University has put on hold two multi-million pound building projects just months after the ambitious developments were announced.